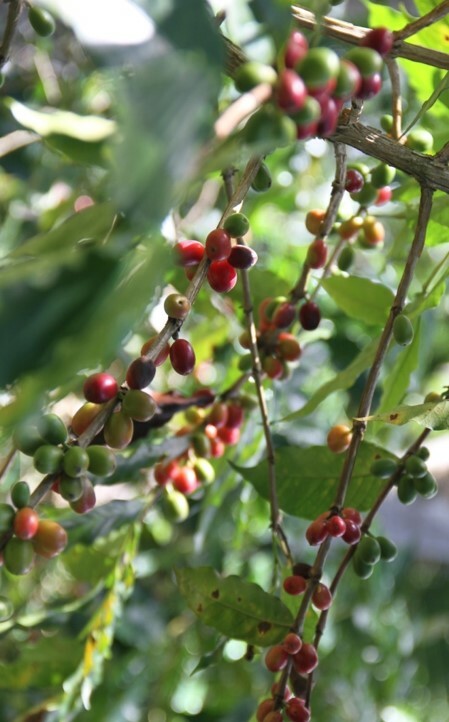 Coffee farming originally developed in Africa as an understory crop beneath diverse shade trees that provided habitat for a diversified wildlife. 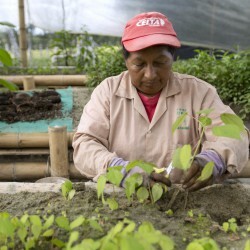 In the 1970s and 80s, as part of the “Green Revolution”, many farmers switched from traditional shade grown farming techniques to ‘sun cultivation’ techniques in order to increase yields. 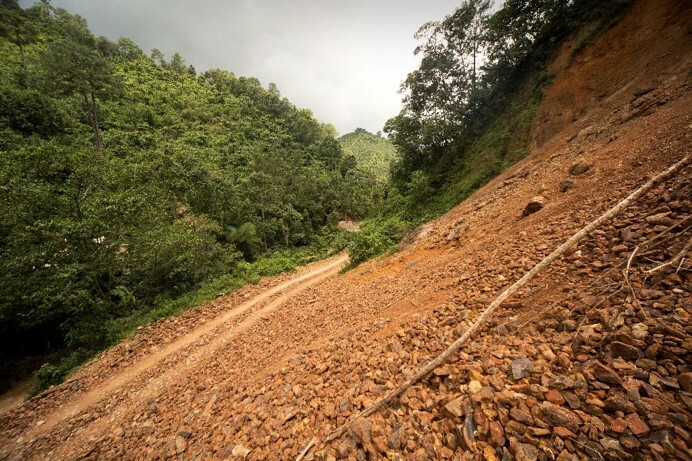 This resulted in the destruction of vast forests and biodiversity, massive soil erosion, as well as soil and water sources contamination by chemical fertilizers and pesticides. Inadequate or insufficient tree cover leaves the coffee plantations exposed to the effects of more extreme climatic events (flower destruction by rains, winds, less humidity or temperature regulation in hot season, soil erosion, etc.). Deforestation combined with climatic changes affects water sources and increases difficulties for farmers to get water in quantity. In manycases micro-basins around water sources have been cleared from trees to plant coffee or other crops straight next to it, affecting the humidity level and water retention capacity indispensable for water availability. Many coffee plantations are located on mountain slopes with very steep gradient. Soils are therefore very affected by erosion by rainfalls and water runoff. This erosion results in significant losses of the top soil layer, rich in organic matter and nutrients, washed off by the rains. Coffee is the world’s favorite beverage, and the second-most traded commodity after oil. The coffee supply chain is complex from farmers to final consumers (involving traders, processors, exporters, roaster, retailers), and little part of the final price remains in the producing country. 80% of the world’s supply is provided by smallholders cultivating less than 10 hectares in 80 countries in Africa, Asia and Latin America. Around 25 million smallholders produce and sell coffee for their livelihood, with limited financial resources and scope to diversify out of coffee production. 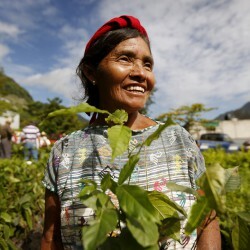 Many farmers are almost 100% dependent on coffee sales, and thus on the coffee market price. Their subsistence is directly linked to the volatile coffee price. With the low and volatile current prices of coffee, estimations based on average coffee production, input and labor costs show that coffee sales do not fully cover costs, and coffee production is actually not or very little profitable for the farmers.The slightest evolution in coffee prices or in production volumes (plagues) immediately affects overall subsistence of farmers. Additionally, their income is also very sensitive to potential coffee plagues and diseases (such as rust). Additionally, for the farmers who have converted close to 100% of their land to coffee, there is no space for other subsistence crops and these farmers have to buy all of their food on the market at higher prices. The Sidama project aims at regenerating and preserving forestry ecosystems in the SNNP region of Ethiopia through reforestation inside and around smallholder coffee farmers’ plots. 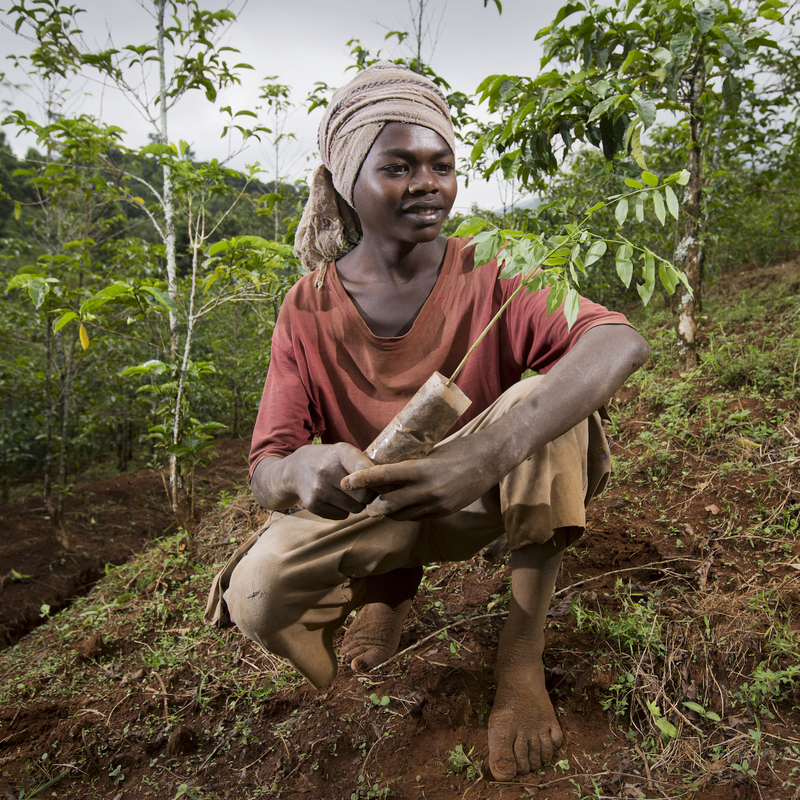 Tree plantations through agroforestry provide the community with food (fruit trees), fuelwood, environmental benefits while increasing coffee yields and quality. 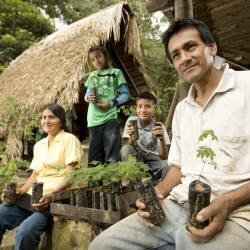 The project, in partnership with the Federación Nacional de Cafeteros (FNC), aims at planting trees inside and outside coffee farms, to secure, increase and diversify farmers’ revenues while preserving freshwater springs of the valley. 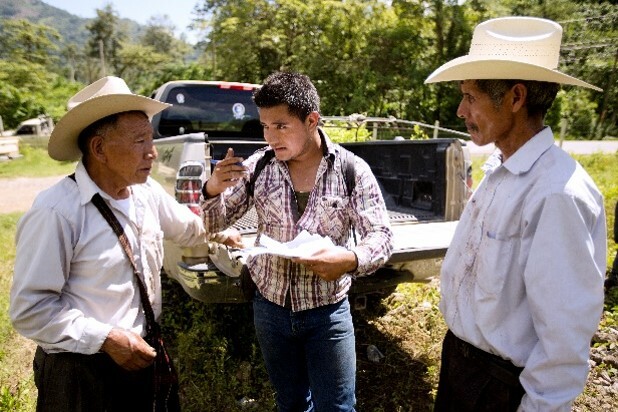 In Guatemala, in the Huehuetenango area, PUR Projet assists cooperatives of coffee producers in this region as they wish to develop a high quality coffee sector through the implementation of agroforestry systems. Plantations of trees within the plots will allow regeneration and soil fixation, preservation of biodiversity, improved productivity and quality of coffee, and diversification of income for local communities. The project aims at adding value to coffee fields with agroforestry plantations, ensuring the long-term quality and availability of coffee and increasing & diversifying revenues for farmers and populations. 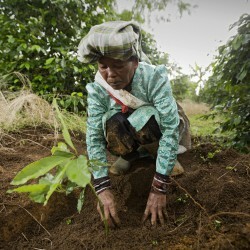 Farmers from Oro Verde cooperative develop agroforestry systems by planting trees within their coffee plots to improve the production yields and coffee quality, whilst reducing agricultural pressures on the forest.